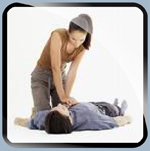 If you need a BLS class in an emergency situation and there is no BLS class on the calendar, we can arrange a private BLS class for you. Order this class and call the office to arrange the location/day/time, 714-577-0187. The AHA BLS Course has been updated to reflect new science in the 2015 American Heart Association Guidelines Update for CPR and Emergency Cardiovascular Care. The BLS Healthcare Provider course is designed to provide a wide variety of healthcare professionals the ability to recognize several life threatening emergencies, provide CPR, use an AED, and relieve choking in a safe and timely manner. The AHA BLS Course has been updated to reflect new science in the 2015 American Heart Association Guidelines Update for CPR and Emergency Cardiovascular Care. The BLS Provider course is designed to provide a wide variety of healthcare professionals the ability to recognize several life threatening emergencies, provide CPR, use an AED, and relieve choking in a safe and timely manner. In the instructor-led course, students are taught by fun and dedicated instructors who encourage students to participate in simulated in-hospital and out-of-hospital scenarios or depending on their area of expertise or community standing. The course is intended for certified or noncertified, licensed or nonlicensed healthcare professionals. 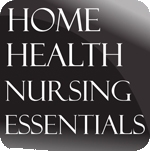 Healthcare providers such as physicians, nurses, paramedics, emergency medical technicians, respiratory therapists, physical and occupational therapists, physician’s assistants, residents or fellows, or medical or nursing students in training, aides, medical or nursing assistants, police officers, fire fighters and other allied health personnel. Written and skills exams are required for completion card. AHA BLS Provider Cards are awarded on the same day upon the successful completion of the AHA BLS exam, and is valid for 2 years. 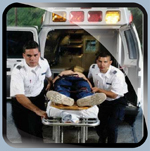 Students MUST purchase the BLS 2015 Guidelines course manual in order to complete an BLS class. Students may request to have the manual sent prior to the course date for pre-course study and will incur a shipping cost. Please allow one week for shipping since this manual must be obtained prior to course. Manuals may be purchased on site or for a more cost effective option please contact our office. 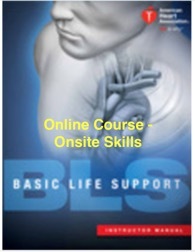 AHA BLS eBook Manual: Student supplied table or laptop required to use in class, wifi available. Per the AHA If you forget your Pre-course self assessment test or do not pass with 70% or higher you will need to reschedule. 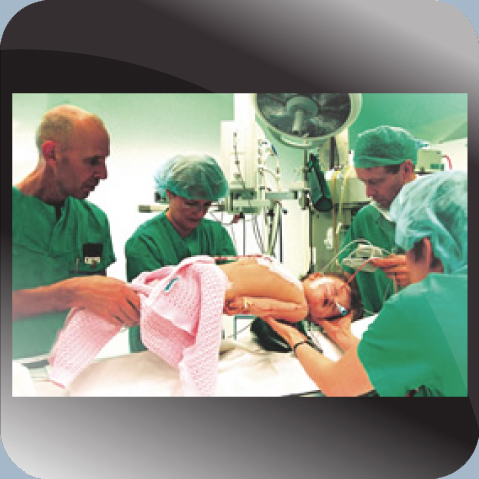 Please e-mail results to genesismec@gmail.com 3 day prior to your scheudled course. Online courses and skills testing are also available HERE.